If your land has a large tree that has the possibility to fall and crash into your property or assets, it’s time to consider getting an expert to take a look. And while you may feel inclined to leave the tree, or even fix it yourself, you only end up putting yourself and others in danger. 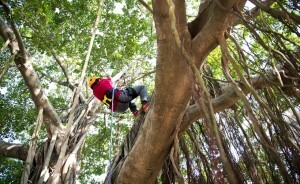 Instead, why not get professional team to handle any dangerous trees you may have? When you leave the tree removal job with the experts at Urban Tree Lopping, you not only save money with our competitive pricing, but you keep yourself and your family and property safe from harm. We use high quality supplies and equipment to do the job properly. 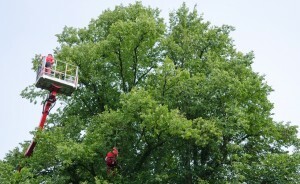 Our specialised equipment and team of knowledgeable staff understand the process of tree removal, and ensure safety and care when doing the job. Large trees can be a danger to you, your property and your neighbours. Even if a tree has been secure for years and hasn’t budged or fallen over, it’s safer to get these trees removed before any potential damage to property and assets. A strong gust of wind can cause the tree or its branches to come crashing. Opting for a reasonably priced tree removal is a better investment than having to pay for weather or accidental damage costs. 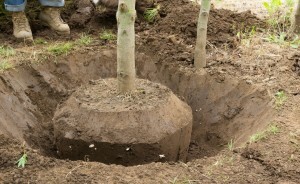 Whether it’s an emergency tree transplanting job, or a regular trimming service, at Urban Tree Lopping, we have an expert understanding of how to safely work with big trees and greenery. Our affordable services are available 24 hours a day, 7 days a week, so you can contact us at any time to arrange a booking that suits you. 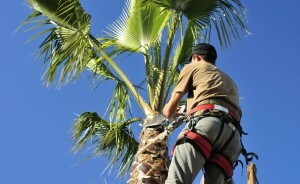 If you’ve got a large tree that needs removing, contact us today on 0412 556 308 for services across Perth. Clear up that yard and keep your property safe, with Urban Tree Lopping.